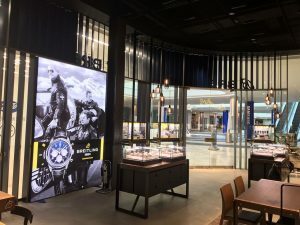 Graphic display specialist Leach Impact has unveiled a new ultra-illuminated product designed to introduce a wow factor to retail, exhibits and events environments. The product, dubbed, "Vision Lightwall" follows twelve months of in-house development. 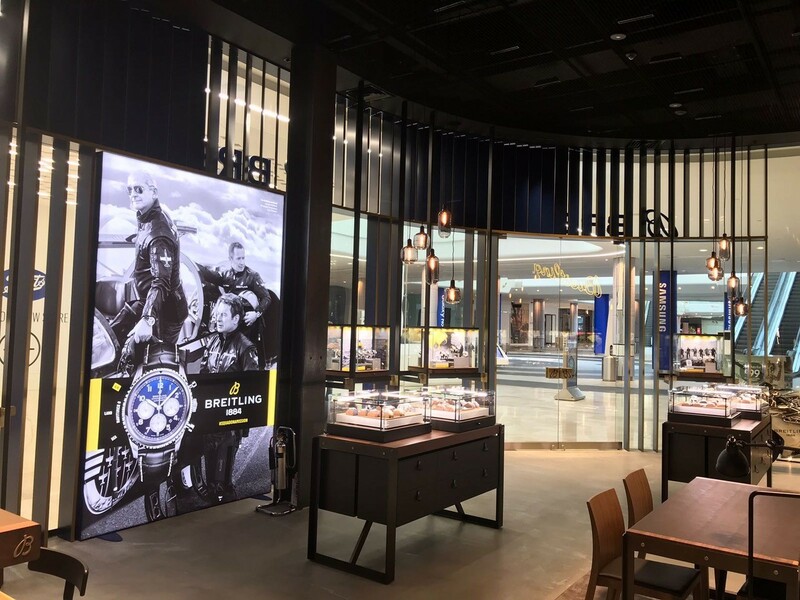 Available in three key formats, the products integrate ultra-bright LED illumination with large format HD-quality graphics, designed to capture the attention of shoppers as well as visitors to exhibitions and events. This self-assembly, lightweight pop-up represents a more modern and impactful alternative to simple pull-up graphics. With options up to 2m tall x 3m wide, this particular freestanding Lightwall is intended to provide brands with maximum exposure in small spaces. The tool-less system is easy to transport and erect, and CE-certified for complete peace of mind. For venues with larger available square-footage, the modular Lightwall can be supplied in sizes up to 5m tall x 20m wide. Engineered with flexibility in mind, this solution – also CE-certified – presents an array of visually striking possibilities, with the support of an installation team. With no such thing as a ‘one size fits all’ configuration, clients can choose from a non-illuminated specification, edge lighting with beam LEDs, the brightest back-lit option, or a soon-to-be-launched flexible lightsheet, which enables the system to be rolled up for ultimate movability.